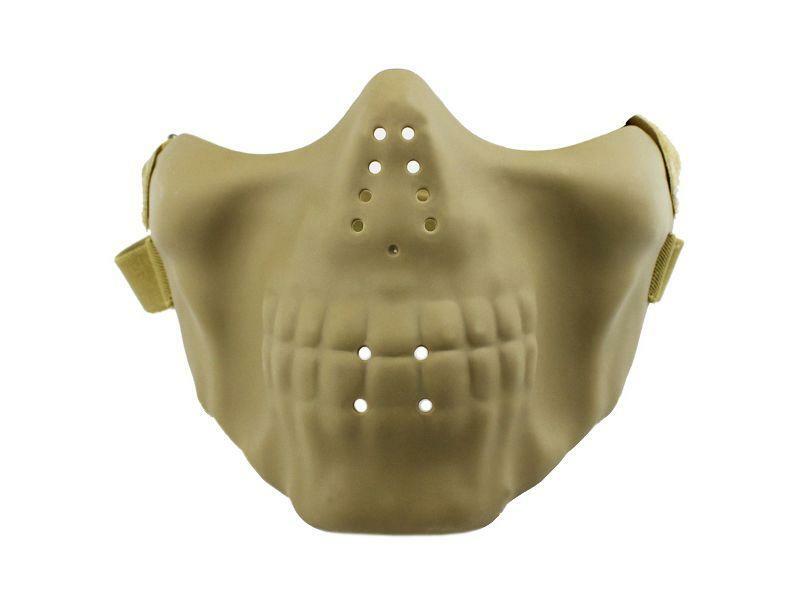 Skull Half Face Mask | Replicaairguns.ca | Easter Weekend Sale! Serious airsoft players always make sure that their gear is safe for every game. 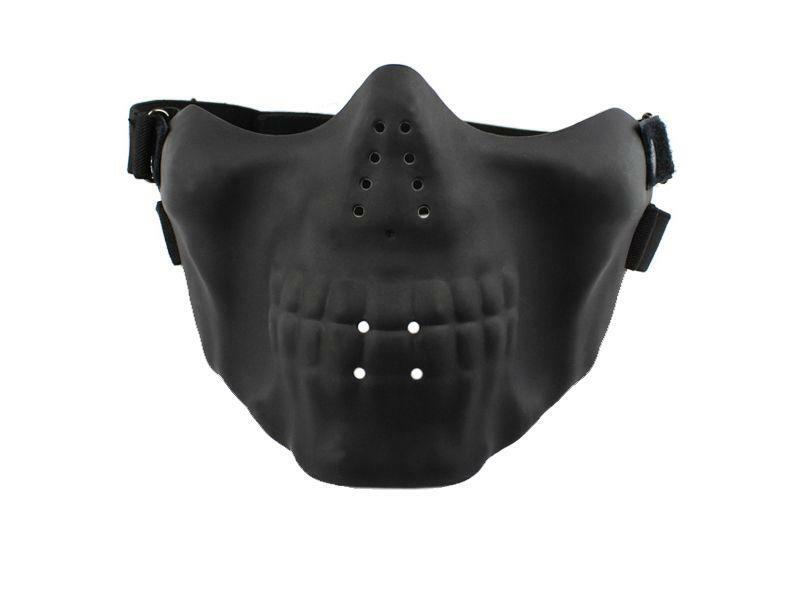 With this skull half-face mask, you can be sure that the nylon construction will cover the entire lower half of your face. Perforations in the nose and mouth area and the duo-elastic straps with Velcro fastening make this mask as comfortable as possible.